Without the professional touch, the art of gathering and dissemination of news can be done by anybody. The attitude of some of our journalists is making it difficult to distinguish a professional journalist from a praise singer. Journalism in Ghana is facing a serious crisis because of Azure and his likes. Journalists cannot always guarantee truth but getting the facts right is the cardinal principle of journalism. Manasseh Azure should strive for accuracy and make sure stories he puts out for public consumption have been checked. Journalists must be the watchdog, the mediators between leaders and the public but not conduits for unleashing lies and pain on hard working citizens. 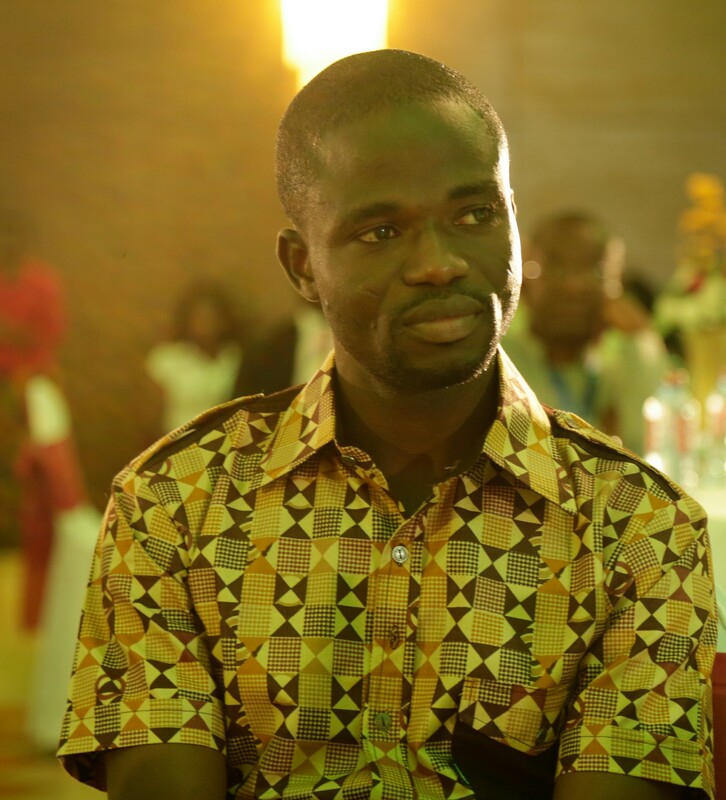 Manasseh is all over commending himself and government for allegedly terminating a contract worth $74 million awarded to the Jospong Group of Companies in 2016 for the provision of one million waste bins. My checks however reveal that this allegation is not borne out by the facts. It is a malicious fabricated lie calculated at tarnishing the hard won reputation of Jospong and aimed at creating a false impression that Ghana’s corruption clearing agent, President Akufo-Addo, is fight corruption. The facts are that, a subsidiaries of the Jospong group was in accordance with the laws of Ghana, awarded a Pre-Financing and Credit Sale contract to supply a total of 1,000,000 bins and 900,000 pieces of biodegradable bin liners at a contract sum of 74,040,000 United States Dollars. The contract had a life span of 24 months. This is something Manesseh and multimedia are aware of, but for mischief purposes, they tried to play heroism by pretending that the contract had been cancelled because of their one-sided investigation. In 2017, the company had correspondences with government on the performance of the contract. Though government lauded the waste bin distribution initiative as a major solution towards solving the country’s waste management challenge, it indicated to the company that it was financially constrained and may not be able to provide the needed funds to execute the initiative. It was based on this that both parties decided to discontinue the project. Therefore it is dishonest for Manesseh to describe the mutual understanding by the parties to discontinue the contract as a “termination” of the contract by government. My checks reveal that there is no such termination correspondence from government canceling the said contract and I dare multimedia to produce any such document if it exist. When writing stories, a journalist should be aware of the impact of his words on the lives of others. Truth and accuracy are critical issues in journalism. Why is refusing to tell Ghanaians that the said contract lapsed on its on terms by the mutual understanding of the parties. Subsequent to the discontinuance of the contract by the parties, Ecobank, a reputable financial institution showed interest in the Waste Bin project and supported the company with funds ($10 million). The company is still distributing waste bins at a cost higher than what government agreed to pay. Azure should find out from the Bank why it showed interest in the project and agreed to offer financial support. He should also find out from Ghanaians why they are patronizing the Waste bins at a cost higher than what government agreed to pay. Every one of good moral and honour must add their voice to denounce this shambolic journalism being perpetuated on Ghanaians by Azure and his likes. Journalists must be independent voices: they should not act ,formally or informally, on behalf of special interest whether political, corporate or religious. Fairness and impartiality should be part of their core values. Manasseh Azure always portray himself as anti-corruption crusader. Ghanaians saw the energy and enthusiasm he channeled into matters concerning John Mahama and his appointees. Why this hypocritical stance on critical national issues under Akufo Addo? He has suddenly buried all his principles and values and intermittently coming out with “fear filled” articles to remind Ghanaians that Azure is around. Manasseh Azure should stop focusing strictly on successful businessmen in the country. It time we support our local businesses to grow for them to employ more, pay taxes and partner government in its developmental projects. Apart from the Waste Bin project, Jospong has been supporting government and the public in other critical areas. That strong desire to destroy local businesses for brown envelops is evil. Multimedia is a private business so why this evil crusade.